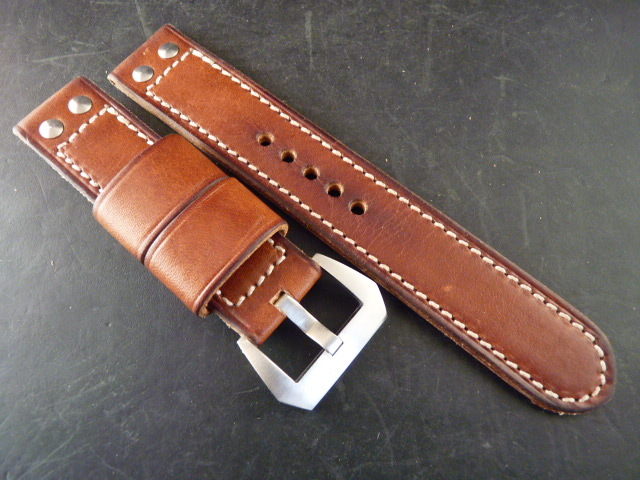 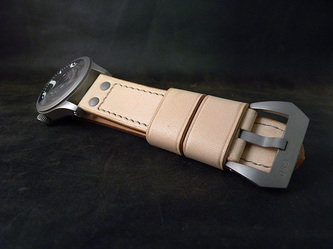 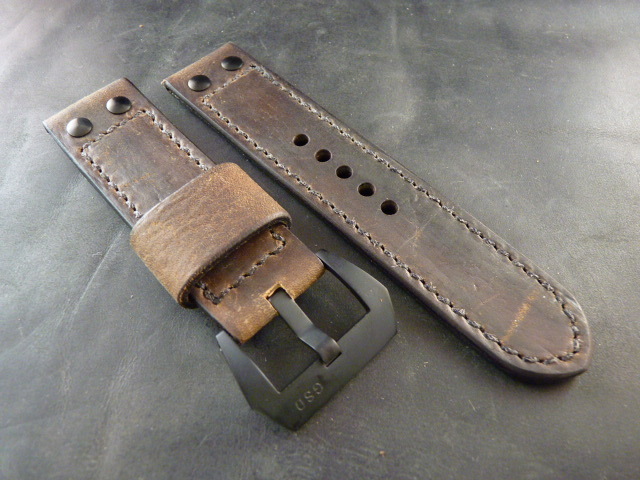 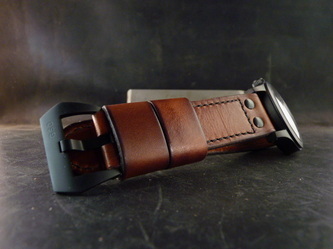 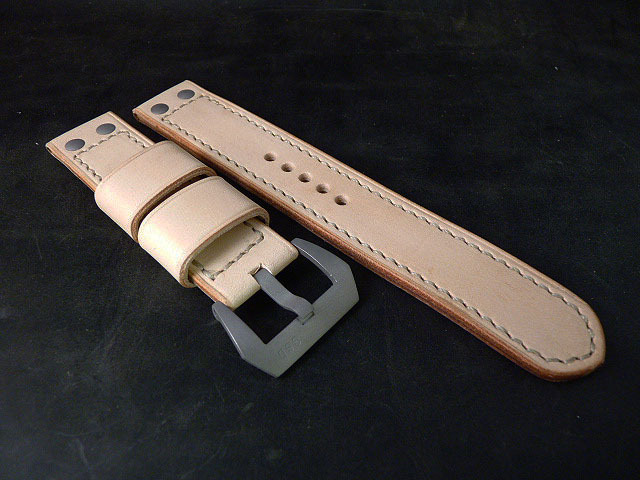 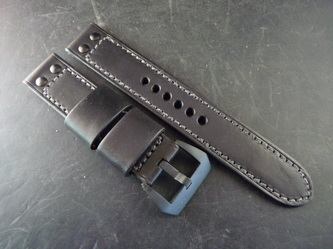 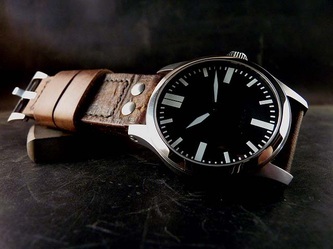 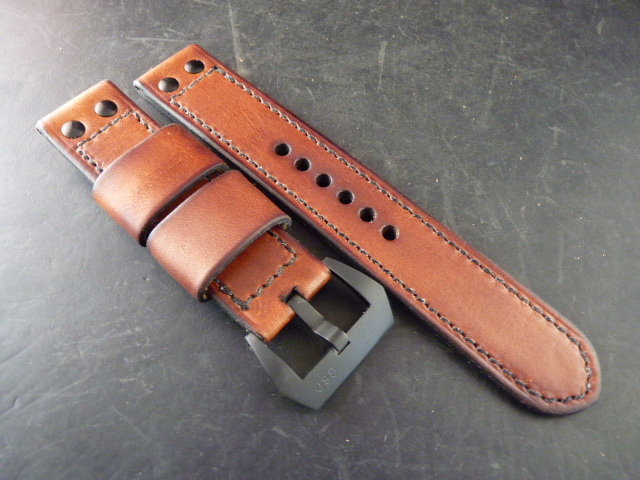 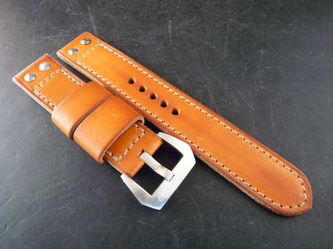 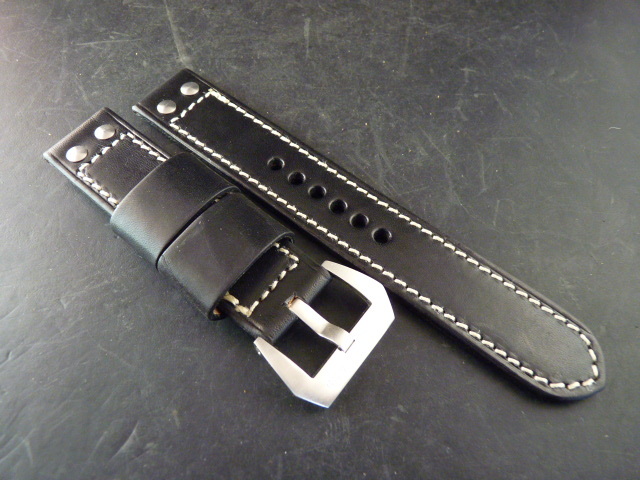 My pilot straps are the perfect complement to your pilot or military inspired watch. 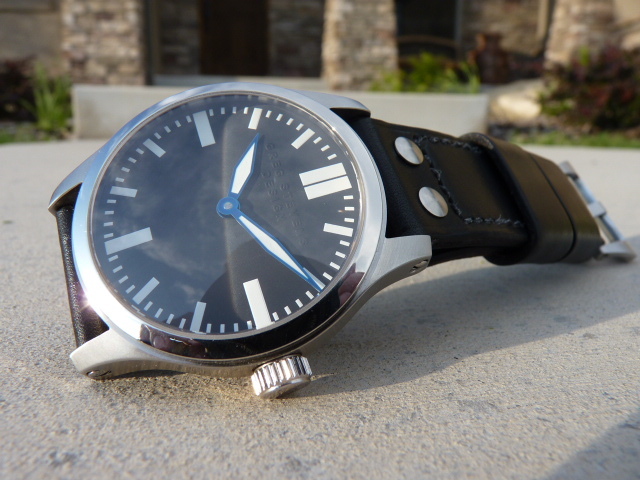 I use stainless steel screw rivets to complete the look, not the cheap nickel plated pop rivets that most other makers seem to be fond of. 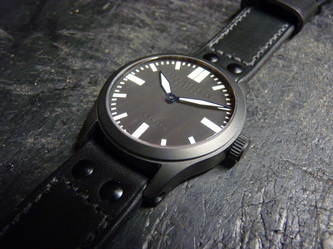 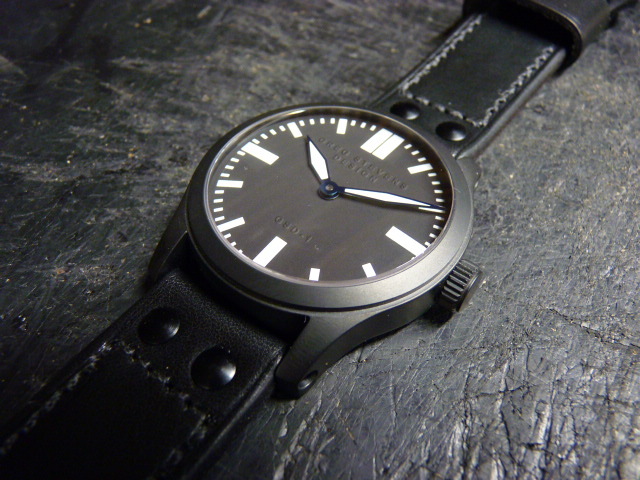 Clean design, robust construction, guaranteed to look great on your watch.